Why not take advantage of our special January Golf Course Offer? 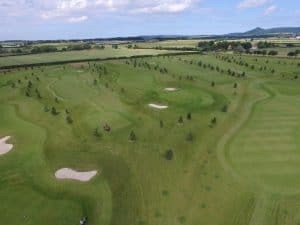 During the month of January we are offering 2 Golfers for the price of just 1….Yes that’s right 2 Players for the price of 1 which can be used against either 9 Holes or 18 Holes. Call to book this special deal on (01642) 714856 although booking is not a necessity. Quote: WEB2FOR1 to take advantage of this special January Golf Offer.